Becoming a great sailor requires a lot of time on the water… and a great deal of additional knowledge! Now you can get this essential knowledge where and when you want with online training leading to globally recognized RYA certification. With Sea to Sky Sailing and Navathome, you are able to study all these skills in the comfort of your own home, with the convenience of following your own schedule and learning at your own pace. 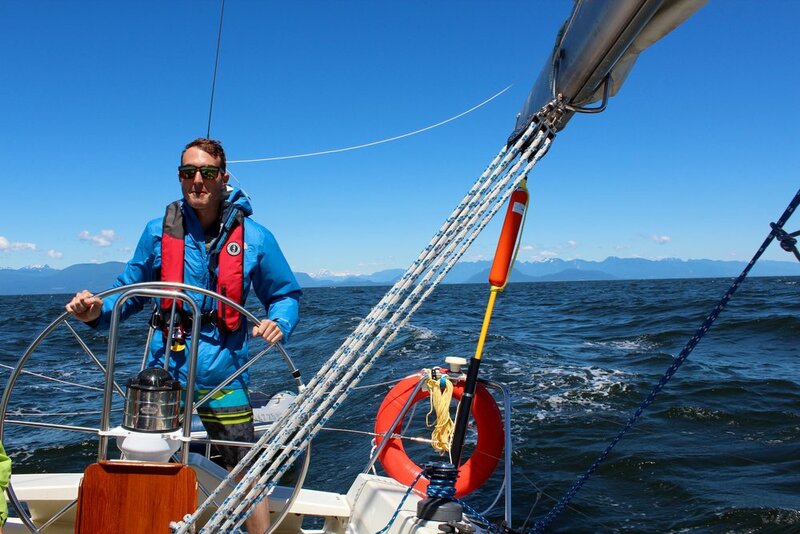 Sea to Sky Sailing provides the online RYA Essential Navigation & Seamanship to our students directly, with full support from one of our own great instructors. For higher levels of training, we are an agent for Navathome, connecting you to one of the best online sail training programs in the world and making RYA theory certification accessible regardless of where in the world you might be. The Day Skipper and Yachtmaster online theory courses are delivered by Navathome, an RYA Recognised Training Centre specialising in online training. These courses are fully supported by a qualified, experienced Navathome instructor on call to answer your questions and help you get the most out of your online course. Check out details on specific levels of training below or contact us for details.